We love questions, so please check our list of the most commonly asked questions. If you don’t see your question, don’t hesitate to call us at (909) 597-1735. We are open Tuesday through Sunday from 9:00am – 4:00pm. We are closed on Mondays. We are closed on: New Years, Easter, 4th of July, Labor Day, Thanksgiving, and Christmas. Just the price of admission. There are no other costs; parking is free. We offer discounts depending on the type of ticket you purchase and the size of your party.Some discounts we offer are: child, senior, veteran, and AAA card member. Also, we invite you to check out our membership packages for added discounts and offers. I am a teacher, can I bring my students for a tour? Of course! We love student tours. We love to see their excitement as they experience our exhibits. Our docents have a wealth of knowledge and will be able to answer any of your students’ questions. Please make sure that you have at least one adult per every five students. We recommend your students come prepared with questions and remember school rules apply here too. There is a gift shop so your students can purchase merchandise to take with them if they’d like. We can’t wait to see you. Yes, our annual pass is offered at a discounted rate when purchased as a family plan in lieu of individuals passes. Are there student or teacher discounts? Of course! We love to engage teachers. Visits from kids are the best part of our day! Is there a AAA discount? Yes. We invite you to visit our Admissions page for more information on pricing. Does the museum allow same day re-entry? Yes, our general admission prices are for same day visits. Just make sure you hang onto your receipt to show purchase verification. We also have so much more, like: drones, helicopters, vehicles, missiles, uniforms spacecraft artifacts, photos, model airplanes, and aircraft in our boneyard currently being restored. Do you have any spacecrafts? We have the Apollo 13 capsule from the movie and some spacesuits currently on display in our museum. We look forward to acquiring more space items in the near future. Do you have a restaurant where we can have lunch? Currently we do not have a restaurant at our museum, however, we have one in the plans for the Greenfield Project. Yanks provides customers and interested individuals multiple ways to donate to the museum. Donations can be in the form of: museum membership, aviation related artifacts, corporate sponsorships, financial contributions, restoration donations, and volunteer opportunities. Please visit our donation page for more information. We have different membership levels located on our membership page. Your membership contributions are applied to the restoration and preservation of the aircraft and artifacts at Yanks. Members enjoy access to special events, VIP treatment, priority entry, member only activities, and are the first to know when Yanks acquires a new aircraft or completes a project. Can I rent your museum for an event? Yes, our museum can be rented out for all types of events, such as: weddings, corporate parties, birthdays, and many more. Our museum provides a unique and amazing memory for all those who attend. Please call us if you have any further questions regarding specific types of events. Depending on the size of the group, tours can range from 2 to 4 hours; or you are welcome to stay longer and peruse the museum. The museum is open for either self-guided or group reservation tours between the hours of 9:00am and 4:00pm; Tuesday through Sunday. The museum is closed on Mondays and some major holidays. What is the appropriate age requirements to attend the museum and Restoration Boneyard? Any age. We always welcome everyone, regardless of age. Let’s face it, we are all kids at heart anyway. Every visitor can find his or her favorite airplane or activity and enjoy the experience in their own way. Because of the nature of the museum, we would prefer all children younger than 18 be accompanied by an adult. Although we have barriers to protect our visitors from the work zones in the Restoration Hangar, we want to make sure that little hands are watched and protected to prevent and injuries. Do you have an online gift shop or just one in the museum?  Yes, we have an online gift shop as well as one inside the museum. Take a look, we have a lot of wonderful merchandise for sale. What is there to do for my entire family? We have many events throughout the year for the entire family. Depending on the activities and the day, we may have open cockpits to explore, aircraft to jump out of, photo ops, food, fun, and flights. So much to see and do! Our gift shop and museum offer a little something that will interest everyone in your family. Don’t forget to stop and pet Connie. Can I bring food to the museum? Yes, you may bring food to the museum, however, we ask that you refrain from eating your food while in the museum, gift shop, and Restoration Hangar/Boneyard. We have a vending and picnic area. If you have a group or event we can even provide lunch or you can pack your own. Are your museum and boneyard handicap accessible? Yes, of course. Most all of our museum and hangars are. However, in some instances, the boneyard can be a little difficult to navigate. Please ask for assistance and we will be more than happy to help. Unlike other air museums, Yanks has one of the largest, most comprehensive private aircraft collections in the world. We have been around for decades; acquiring, restoring, and preserving American aircraft. Also, unlike other air museums, our intentions are always to restore to flight-worthy status using period materials. This means that some of our aircraft have been in the restoration process for over a decade while our staff diligently work to identify and acquire the correct materials and parts that were installed in the original factory process. We also boast a pretty robust and high functioning boneyard/restoration hangar that is open to the public. We also have a resident cat that oversees all projects and manages the museum. What outside activities are there to do? We have open cockpit days, photo ops, food, activities, and lots more. We have special events for our members and future members throughout the year. Do you ever fly your airplanes? Yes, we have taken some of our aircraft out on special occasions and flown them around the area. Most of our aircraft are flyable and have participated in many movies and events. Yanks provides all their guests with a large open parking lot located at the front entrance of the building right off of Merrill Ave. Our parking is abundant and free for everyone. Please call Yanks after parking to gain entrance. (909)597-1735. I heard you have a museum cat, is that true? Yes! It’s true, Yanks is proud to say that we are owned by a resident “house” cat named Connie. She is named after the largest airplane at Yanks: the Lockheed EC-121T Super Constellation. She oversees everything at Yanks; from managing the museum and Restoration Hangar to making sure the visitors feel welcomed and invited. Connie also does a stellar job at eating snacks and collecting as much love as she can.